Notice: please take the electromagnet put down gently when you install it. The screw thread can make a corresponding change according to your demand. 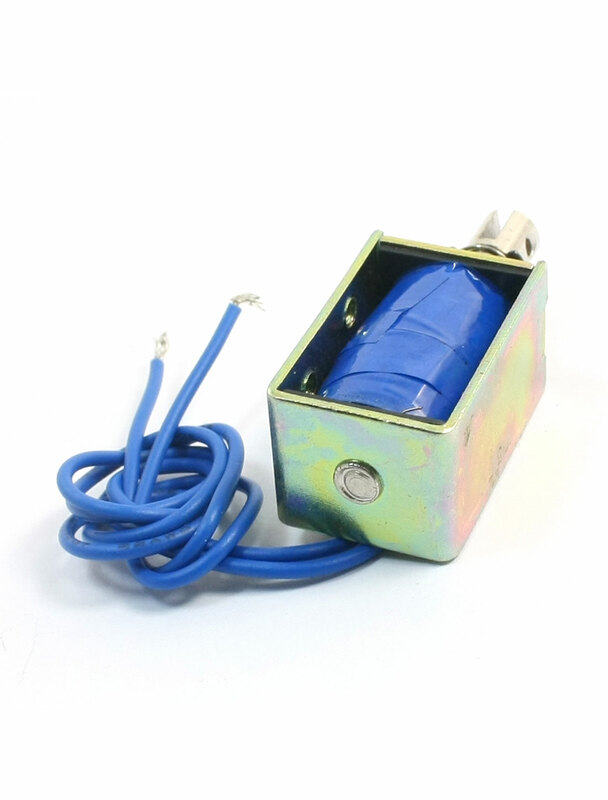 This product is small in size, please pay attention to in the process of using electricity, so as not to the electromagnet. Plunger Hole : 3mm/0.12";Wire Length : 20cm/7.8";Mounted Hole Dia : 3mm/0.12"